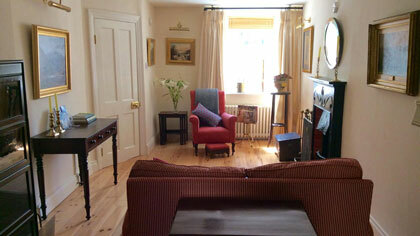 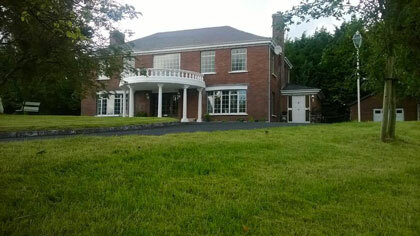 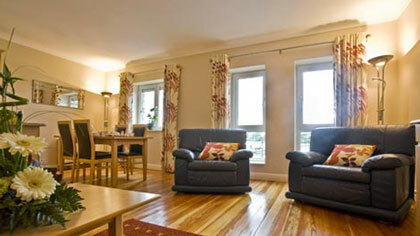 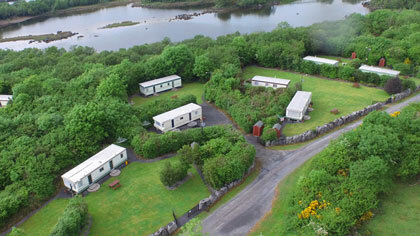 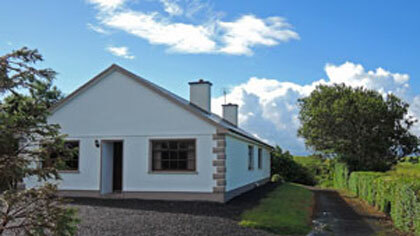 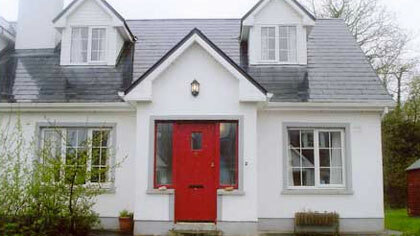 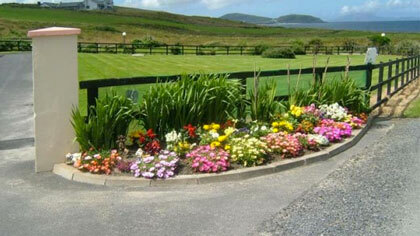 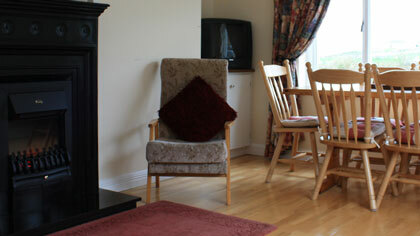 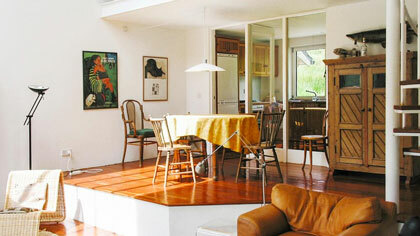 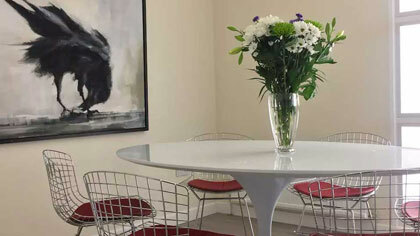 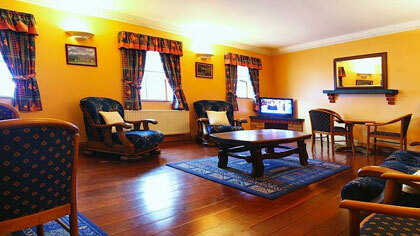 Self Catering (Rental) in Drummin, Co. Mayo West of Ireland | mayo-ireland. 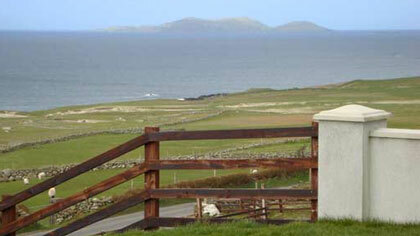 Outdoor enthusiasts will enjoy a walk to the top of the hills from where there are breathtaking panoramic views across Clew Bay to Clare Island, the historic stronghold of Pirate Queen Gráinne Uaile (Grace O'Malley). 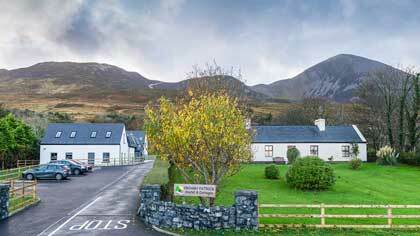 Another challenging climb can be attempted on nearby Croagh Patrick, where there are even more resplendent views of the Clew Bay islands. 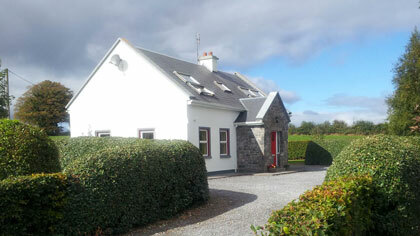 Drummin has a number of good fishing rivers within easy reach, including the Erriff River (8 miles away) and the Delphi River (6 miles away) in the Doolough Valley. 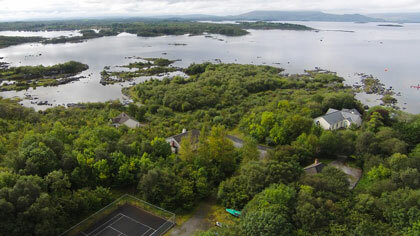 A short drive to Westport will take you to an excellent selection of shops, restaurants, pubs and traditional music.